On the 2nd of November in 2009, a burnt-out Boeing 727 was discovered abandoned in the Saharan desert of Mali in west Africa. The initial reaction was that the Boeing must have crash-landed on this spot but investigators soon discovered that it had landed safely on the make-shift desert airstrip — a dried out lake bed. Afterwards, it had been deliberately set on fire and left there to burn. The Boeing 727 is a mid-sized three engine airliner which carries 150-189 passengers with a range of 5,000 km (2,700 nautical miles). Almost two thousand 727s were built over the period of 1963 to 1984. The initial aircraft cost $4.25 million (US dollars) but by 1982 they cost $22 million each. In the early 1990s, the two-engine 737 swiftly overtook the 727 in popularity for short haul flights and is now the best-selling jet commercial airliner. By July 2013, only 109 Boeing 727s were in commercial service. This particular Boeing 727 was flying under a Saudi Arabian registration, HZ-SNE, which had been flagged by Guinea-Bissau for safety and registration violations. The initial investigation was hampered by confusion as to who had the authority over the incident. The deputy director of the Malian National Civil Aviation Authority stated that although the incident was clearly in his jurisdiction, he was not given authority to investigate until three or four weeks after the 727 had been discovered, as the initial investigation was placed solely with the DGSE, the Malian intelligence service. In a meeting with PolOff on November 25, the Deputy Director of ANAC, Issa Saley Maiga, stated that notwithstanding statutory jurisdiction for investigating aviation accidents, his agency was not given authority to investigate the incident until November 24, three to four weeks after the event. 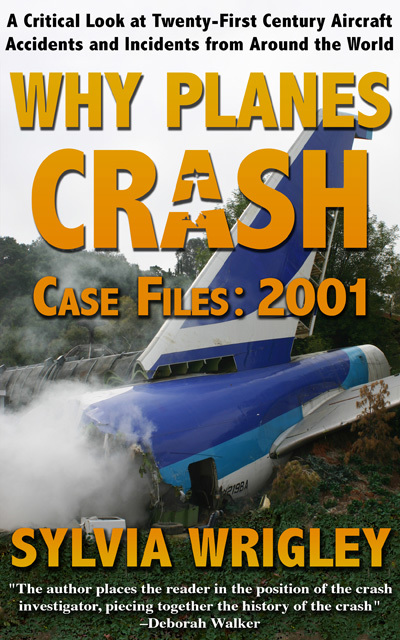 He said that until late November, responsibility for investigating the crash of the “drug plane” (as it has been called in the press) was placed solely with the DGSE. On December 17, Deputy Regional Representative of the United Nations Office Against Drugs and Crime (UNODC) Cyriaque Sobtafo explained that because the plane crash occurred in northern Mali, it was considered exclusively a matter for DGSE, and that not even the Drug Brigade of the Malian Judiciary Investigation Police was allowed to make inquiries. Sobtafo added that the Malian government had not shared any information from its investigation with UNODC. Eventually, some facts were established. The point of the flight was clear: the aircraft was transporting cocaine and “other illegal substances”. The UN Office of Drugs and Crime confirmed that the aircraft carried 10 tonnes of cocaine (22,000 pounds, 10,000 kilograms) to be taken to Europe from Mali, known for its smuggling activity. Nine jeeps, using forged number plates, met the aircraft and carried the cargo away. That’s where the trail was lost. It soon became clear that the Saudi registration documents were forged. The real HZ-SNE was a Boeing 727-200, serial number 22644, which had been operated by DHL. The aircraft had been destroyed in an accident in Lagos. However, international aviation data is not that easy to keep track of and the burnt-out Boeing had been able to masquerade as the perfectly respectable HZ-SNE for at least one flight. 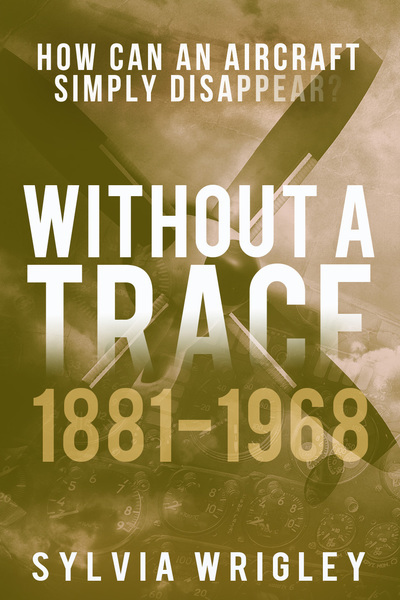 The aircraft was a “ghost ship”, history and provenance unknown. This makes the deliberate torching of the aircraft even stranger, having successfully “fallen off the radar” of aviation authorities. But investigators had successfully traced its route. It had been seen under the false registration departing Venezuela, possibly stopping in Colombia, and then next seen passing through Cape Verde airspace before stopping in Guinea-Bissau. It was already known that South American drug cartels had discovered European drug market was more lucrative and less secure than the North American market. At least three drug cartels were known to have organised drugs to be flown into West Africa and then transported to Europe. One of the drug traffickers claimed that he had six aircraft flying. 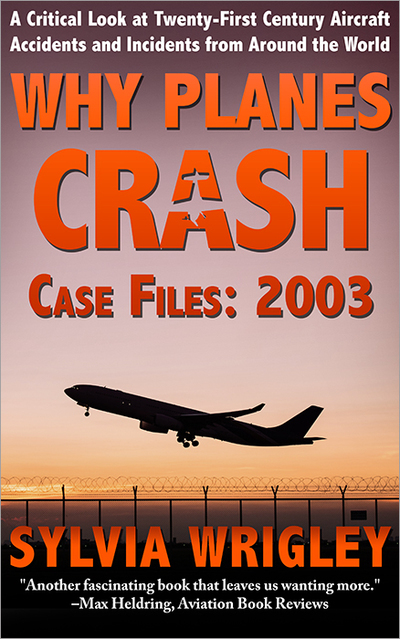 In 2008, many arrests were made related to large aircraft carrying drugs from Bolivia to Africa. The pilots and fuel had been paid by wire transfer and suitcases filled with cash. A bag containing €260,000 (£220,000) was discovered at a hotel bar, apparently to pay a Russian crew to move a newly acquired aircraft from Moldova to Romania. A Gulfsteam II carrying large amounts of contraband was seized in Guinea Bissau. In Sierra Leone, an aircraft carrying 600 kg (1,300 pounds) of cocaine was seized. In recorded conversations related to the case, the trafficker stated that the gang had access to a private airfield in Guinea and were considering buying its own airport. However, this only gave context to the contraband which had been flown into the Malian desert. It didn’t explain where the 727 came from. The only real evidence remaining was the burnt Boeing 727 and the fact that only drug trade profits could be high enough to be worth destroying the aircraft. Within a month, much of the aircraft was missing, scavenged by locals for aluminium, which they could sell for 1,500 CFA francs per kilo, about $2.50 US dollars or £2.00. A 2008 United Nations report on the import of weapons found that the Democratic Republic of the Congo had twenty aircraft with obviously incorrect registration numbers and 89 aircraft whose manufacturing number (serial number) was missing or incorrect. Many aircraft “disappeared” from Russia after the dissolution of the Soviet Union. The AeroTransport Data Bank, which tracks aircraft capable of carrying 30 passengers or more, has a special status for aircraft which appear neither to be flying nor stored: UFO, or ultimate fate obscure. Many of these have probably been scrapped but there’s no question that some have been disappeared from the public records in order to use them for criminal activities. My first thought was that the stolen Boeing could be the Boeing 727-223 (N844AA) which disappeared from Luanda in 2003 but this was quickly proven to be impossible. The Civil Aviation Agency in Guinea-Bissau definitely had their eye on the aircraft flying as HZ-SNE, having flagged it for safety and registration issues at the time of its last flight. They were also investigating an aircraft registered with them as J5-GCU. In November, within days of the crash, they had declared J5-GCU as no longer airworthy and contacted the owner demanding the location of the aircraft within twenty four hours. 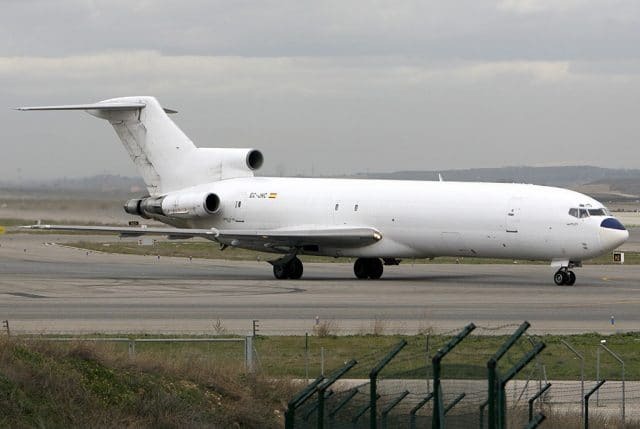 At the same time, they contacted the aviation authorities in Nigeria and Venezuela to say that they believed that J5-GCU was operating illegally in Venezuela with Nigerian crews and asked them to ground the 727 if it was identified. In December, they contacted the aviation authority in Mali to say that they had information that J5-GCU was operating flights from Colombia to Mali and asked the Malian ANAC for assistance in grounding the aircraft. J5-GCU is currently shown as destroyed on an illegal desert airstrip 200km north of Gao in Mali. However, there’s no proof that J5-GCU is the correct aircraft. Another likely candidate is a Boeing 727-230F with serial number 21619. That aircraft was sold to a company called Africa Aviation Assistance, after having been transferred across three entities in four countries (and assigned four registrations in the process). Africa Aviation Assistance placed the aircraft in storage in Dakar in June, six months before the fraudulent HZ-SNE’s flight. Africa Aviation Assistance was shut down in July when it was discovered to be operating without an Air Operator’s Certificate (AOC), which is required for any company which uses aircraft for commercial purposes. This was about the same time as DHL’s Saudi registered Boeing was destroyed in an accident. The timing was perfect for setting up an abandoned aircraft from a defunct company with the HZ-SNE registration from the DHL aircraft. In June 2011, L’Agence France-Presse reported that three businessmen, one French, one Spanish and one Malian, had been arrested and charged with international trafficking in cocaine. There’s a reference to having found the pilot of the aircraft, a Frenchman. Then in January 2012, the final update of the story, the Malian businessman had been freed. A justice ministry source confirmed the information but would not elaborate on the reasons behind his release. The bi-weekly newspaper “22 Septembre” said he was freed “following a demand from a group of young Arabs” who had been called upon to assist the army in fighting off Tuareg rebels who have launched an offensive in northern Mali. And that’s where the story ends. The rotting remains of the 727 lie in the Malian desert, long since stripped of anything of value. 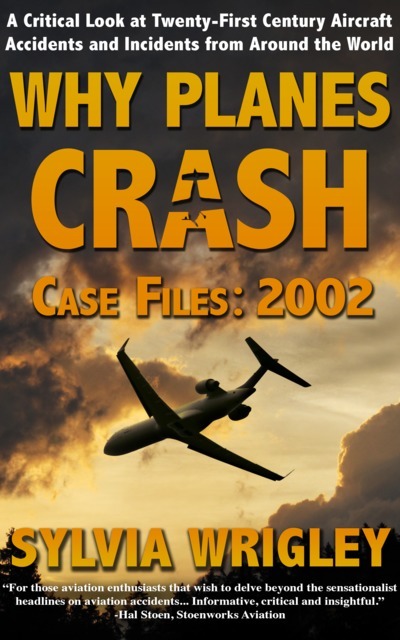 As long as commercial aviation has existed and there still are areas in the world where there is no rule of law the way we know it, there have been and will be people who will exploit the possibilities offered to use aircraft that have been written out of the records in other countries for their own shady purposes. 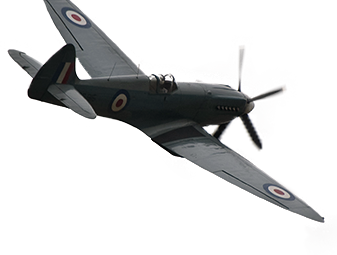 In the late ‘sixties, during the attempted secession of the so-called River State in Nigeria, re-named Biafra, many aircraft operated by criminals or illicit operators were trying to exploit the opportunity offered by the chaos that resulted from the Nigerian civil war. Only, these flights were largely bringing in arms and ammunition for the Ojukwu regime. When the rebels captured a Nigerian city including a bank that only just had been re-supplied with currency, the Nigerian federal government overnight decided to re-issue all banknotes. They did this by changing the colour of the notes from, if I remember correctly, red to green. It had the added advantage for the government that they could get a grip on illegally exported currency because, in order to receive the new banknotes, the holder had to prove that the money was held and obtained by legal means. A lot of Nigerian banknotes were kept outside the country to keep large amounts of money outside of government control. The federal Nigerian government chartered cargo aircraft for the distribution of the money, including two Convair 580 from a Dutch charter airline Martinair, now part of KLM. A number of seriously rich Nigerians, living abroad, held literally millions of Nigerian Pounds. The currency still was pegged against the pound Sterling (this was before the introduction of the Naira as the currency) and kept in the country of their self imposed exile. There was only a short window of opportunity to exchange their old notes for new ones before the currency control would come into force – and bankrupt them. And as a result, aircraft would fly in under the cover of night and aided by corrupt officials in order to repatriate the old currency. In Ouagadougu, or was it Niamey in what was then Niger, a large jet, I believe a DC8, had been impounded full of Nigerian banknotes. The aircraft was not even registered in any country. Who knows how many did make it? In the intervening years, criminal activities especially in the drugs trade, have taken over as the most lucrative and it should not come as a surprise that ruthless drugs barons have, and still are, exploiting war, disruption of law and order and outright lawlessness in certain areas to get their lethal cargo closer to the intended final markets. What is it about 727s that make them such a popular target for illegal activity? Some 1,800 727s were built between 1964 and 1984, so they were very common. Compared with later aircraft,the 727 has relatively high operating costs, because 1) it is designed for a 3-person crew; 2) tri-jets have higher maintenance costs than twins; 3) earlier generation engines are comparatively inefficient, and worse if the engine itself is old; and 4) as aircraft age, the FAA requires more intensive inspections. As fuel prices rose and air travel tanked after 2000, scheduled airlines started dumping their oldest and least efficient aircraft: Boeing 727s. So, they 727s were cheap to buy and easy to obtain, and particularly attractive to people who weren’t too worried about operating costs and cavalier about scheduled maintenance.